Carol Stone is owner of the Stone Nonprofit Consulting Group. Her expertise is in creating innovative solutions for nonprofit organizations to improve performance and impact. Prior to opening her own business, she served as the President and CEO of the Volunteer Center Orange County (Currently OneOC) for twenty-five years. She has served as a national consultant and trainer for Points of Light Foundation, Camp Fire, U.S.A and a broad range of local, regional and national nonprofits. She was a master teacher and curriculum designer for a variety of school districts throughout California, Texas and Libya, North Africa. She was an adjunct faculty member at California State University Long Beach, California State University Fullerton and University of California Irvine. Ms. Stone is a graduate of UCLA with a Bachelor of Arts degree in Education. She holds her Master’s Degree in Public Administration from the University of San Francisco with a focus on nonprofit business management. Isabelle Bart is marketing and communications director at the American Association of Critical-Care Nurses (AACN), the world’s largest specialty nursing organization. In her current role, Isabelle oversees marketing, communications, creative and digital strategy efforts for AACN, which represents the interests of more than 500,000 progressive, acute and critical care nurses. Her professional experience includes more than 15 years in healthcare and medical devices, working in business planning and marketing strategy for companies such as Abbott and Advanced Medical Optics. Isabelle holds a Masters in Business Administration from ESSEC Business School in Paris, France. She is a former triathlete and has been involved in numerous nonprofit sporting events such as Team In Training and the 2015 Special Olympics World Games in Los Angeles. Sarah Pierce is a Licensed as a Certified Public Accountant and Partner at Harvey & Parmelee LLP, CPA’s. She serves as Treasurer for Child Creativity Lab. Sarah is a member of both the American Institute of Certified Public Accountants and the California Society of Certified Public Accountants. She received her BA in Economics with Leadership Studies Sequence at Claremont KcKenna College in Claremont, CA. Jhoanna is the owner and Director of Operations of Bytelaunch, a creative development and digital marketing agency in Irvine, California. Jhoanna’s knowledge includes personnel management, organizational development, and strategic planning. She is a graduate of California Polytechnic University, Pomona, where she received a Bachelors of Science in Business Administration with a focus in Management and Human Resources. However, much of her time is dedicated towards her philanthropic passions. Jhoanna is the founder of Bytelaunch Foundation, whose mission is to promote STEM education and entrepreneurship for children and young adults. Jhoanna is also a planning committee member for Making Strides, Orange County. Err Gozun is the Vice President of Enterprise PMO at Hyundai Capital America, responsible for overall project management, vendor strategy and corporate procurement, and business innovation/process excellence. Err has more than 15 years of experience in Human Resources spanning various industries, including Retail, Pharmaceutical, Banking and Auto Finance, with expertise in HR program design, establishing HR operational excellence, system and HR infrastructure design and implementation, and merger & acquisition activities. He holds an Organizational Leadership degree from Azusa Pacific University and currently pursuing master’s degree in Human Resources Management at the University of Southern California. Cathy provides freelance legal support to firms specializing in estate planning, probate, and litigation. In addition to being heavily involved in the education and enrichment of her two sons, Cathy has always been active in non-profits benefiting her children’s schools. She served as Secretary of a boosters club for her sons’ preschool as well as Treasurer of the Unit PTA for the elementary school her boys currently attend. She now aspires to broaden her non-profit reach through her position with Child Creativity Lab. Cathy is a graduate of University of California, Irvine, with a degree in Political Science, and Whittier Law School, where she received her J.D. 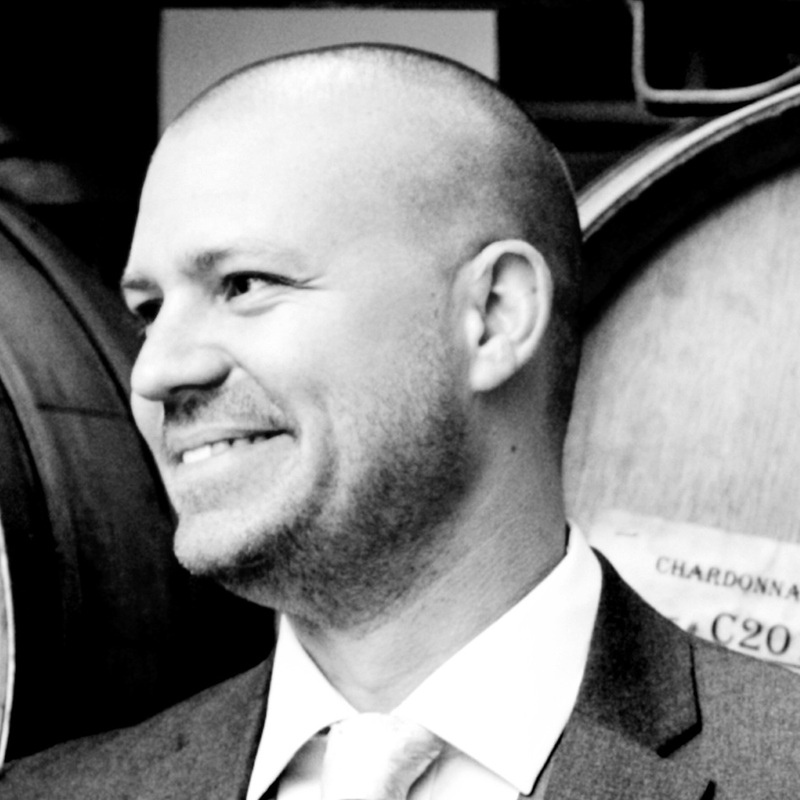 Jeremy Kiekze is Director of Corporate Operations at Professional Plastics in Fullerton, CA with over 20 years’ experience in the business. His insight is sought and welcomed throughout company and within his role as a Director. His company is an energetic partner with the CCL providing reusable plastics, repurposed for educational projects. Jeremy holds a bachelor’s degree in Sociology. He is a member of the Environmental Committee of the International Association of Plastics Distribution, and he is an enthusiastic member of Vistage International. Maria Jose Massai is a strategy designer specializing in resource management and sustainable business model development for entrepreneurs, adding economic value through social innovation and Design Thinking. She has a Business degree from Universidad de Los Andes in Chile, a MBT in Project Management and Entrepreneurship from University of California, Berkeley, and has been involved in the private and non-profit innovation ecosystem in Silicon Valley. 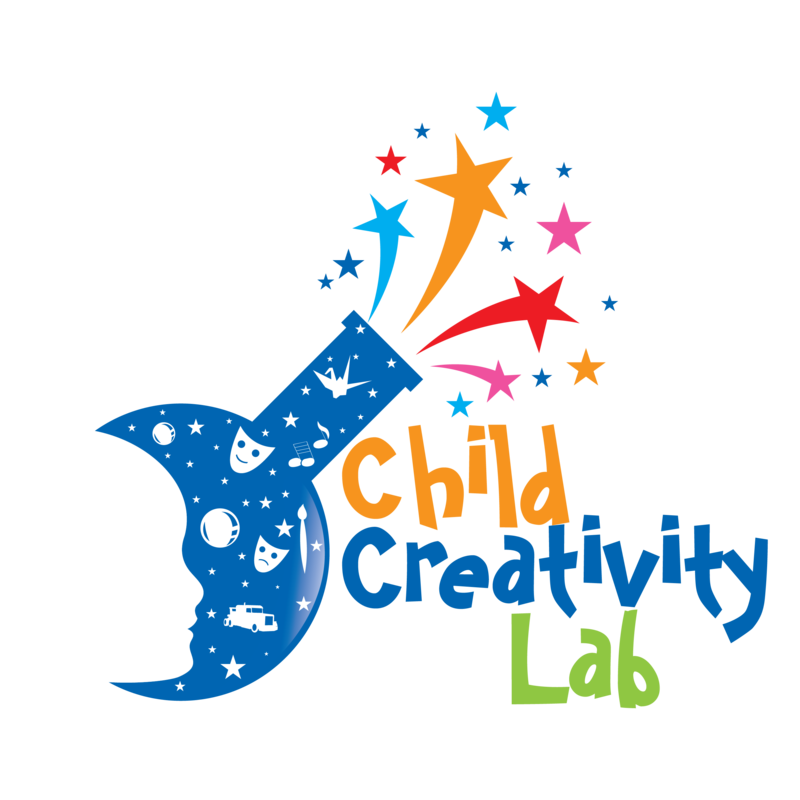 In addition, Maria Jose previously worked as Director of Operations at the Child Creativity Lab. Amy Murray is the Founder & President of WisdomEdge, Inc, dba CRMBloom. She brings deep expertise helping companies build cloud solutions and optimize their customer relationships. Throughout her career, she has helped launch business units and companies, led and supported numerous business turnarounds, process reengineering and systems integration projects. She holds a Bachelor of Science in Business Management from the University of Phoenix and most recently became a National Board Certified Health & Wellness Coach. Shaun Radcliffe is a broker with Coldwell Banker Residential Brokerage and with extensive experience and knowledge of real estate programs and guidelines, he has created a six-star customer service approach to real estate. In 2016 he began Radcliffe & Associates to further develop and expand his mission of helping clients with exceptional customer service. The pillars to their success include Service, Trust, Availability, Reliability, Accountability, and Speed. His widespread experience in real estate will assist Child Creativity Lab in fulfilling its vision of a permanent home in Orange County. Cherylee “Lee” is an accomplished attorney, entrepreneur, and philanthropist dedicated to inspiring others to use their time, talent, and resources in creative and beneficial ways. She began her legal career 20 years ago, when she practiced law in the areas of dependency and delinquency, advising troubled youth and families in crisis. Subsequently, Lee opened her own law office focusing on representing special needs children in their education matters. She is the proud mom of three kids, and the Founder and Director of the Mariners Church Legal Ministry. Lee received a Bachelor of Arts in Political Science from Colorado State University in 1994, and a Juris Doctorate from the University of Denver, College of Law in 1997.